Ronnie George Garrett, 61, passed away on Monday, April 8, 2019. 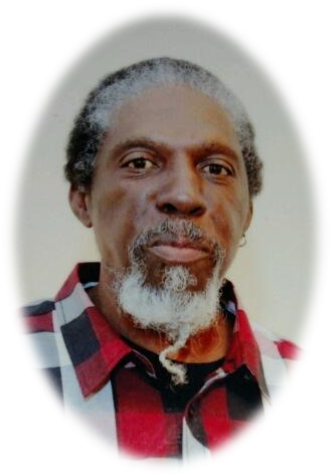 A public viewing for Mr. Garrett will be held on Saturday, April 13, 2019, from 7:30 PM - 9:00 PM, at Boston's Mortuary 4300 Statesville Road, Charlotte, North Carolina 28269. The funeral service to celebrate Mr. Garrett's life will be held on Monday, April 15, 2019, at Friendship Primitive Baptist Church, 2015 Kennesaw Dr, Charlotte, North Carolina 28216. The visitation will begin at 12:00 PM and the funeral service will begin at 1:00 PM. The Garrett Family has entrusted his care to Boston's Mortuary.